This post has already been read 6448 times! This entry was posted in Senza categoria and tagged Festa dei ceri, Gubbio. 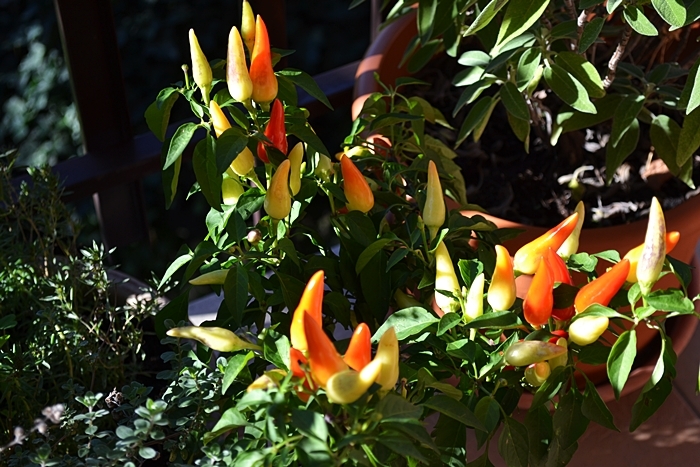 I peperoncini in terrazza Commenti Facebook This post has already been read 6511 times!